One of the more frustrating aspects of traveling from / to the US and Canada for piping and drumming events is the border crossing. Getting a Nexus pass significantly reduces those border waits as a thorough check including fingerprint scans are done and as long as you follow the rules carefully you get a “special” lane and often can sail through the border in five minutes or less while people in the standard crossings are waiting in long lines. 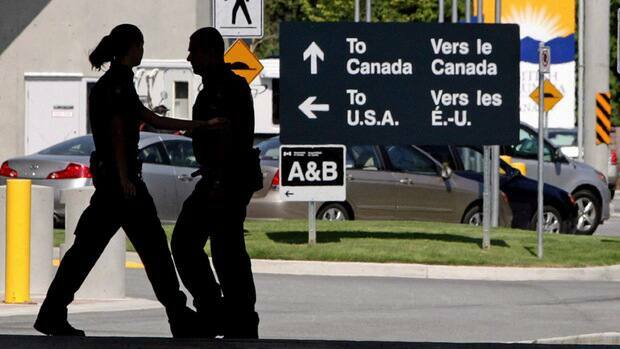 The possibility of upcoming budget cuts in the US could mean a reduction in border crossing agents on staff, and significantly increased wait times, according to this article. If you’re interested in applying for Nexus card, visit this site for more information. Thanks to Cathy Innes for inspiring this post.